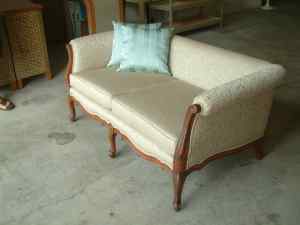 - We cover full range of furniture upholstery from Hospitality industry, rental properties to antique and high end, one of a kind furniture. 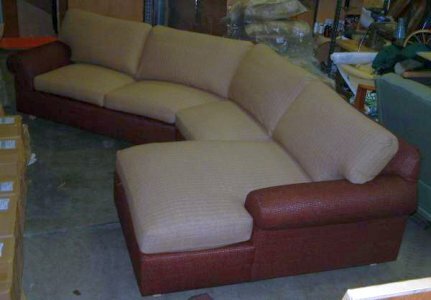 - At Vasey Upholstery productivity meets quality - We provide great turn arround time with high quality results. 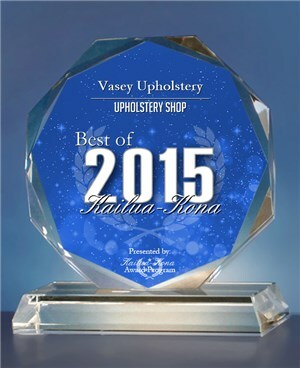 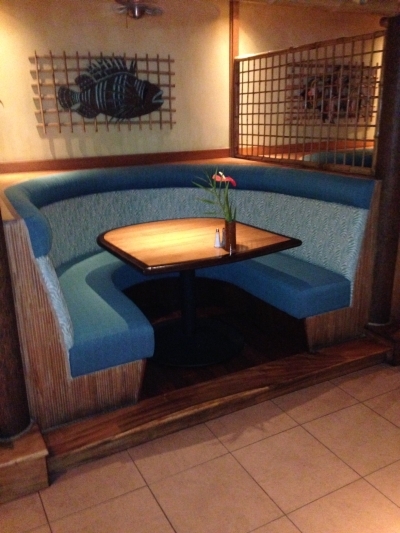 - Vasey Upholstery is a number one foam supplier on the Big Island of Hawaii. 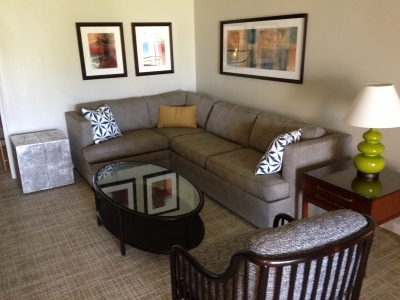 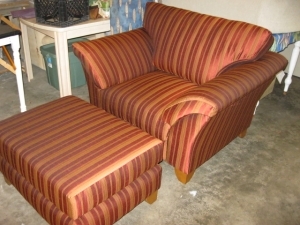 - We offer variety of choices of fabrics suitable for any upholstery applications. 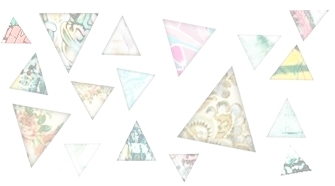 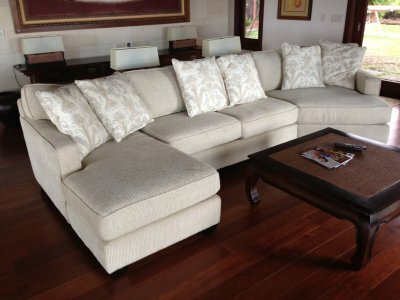 - Over the years our company have earned great reputation on the islands and beyond. 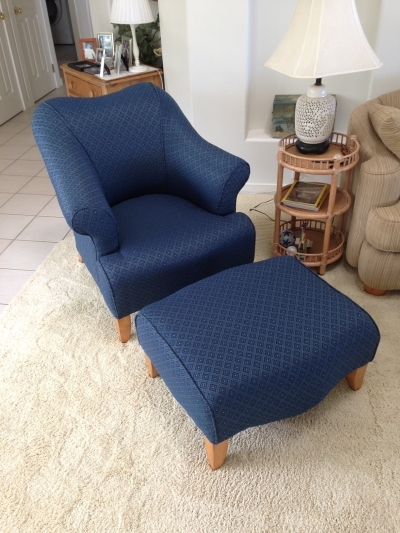 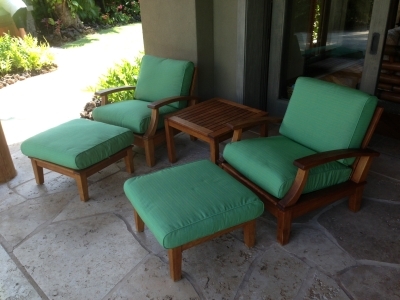 Kailua Kona Hawaii upholstery service, foam, upholstery supplies and upholstery shop. 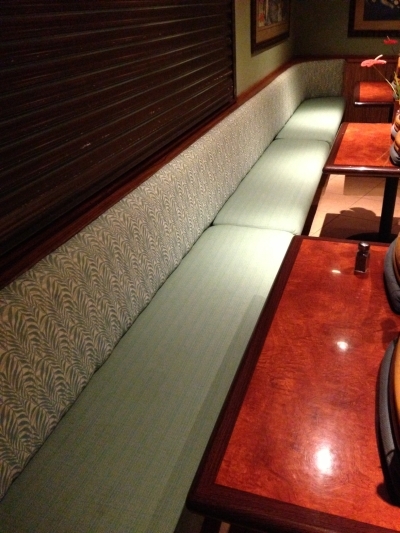 Hawaii foam. 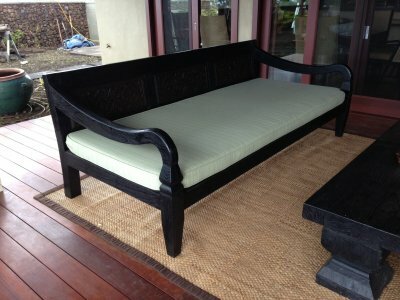 Big island upholstery service. 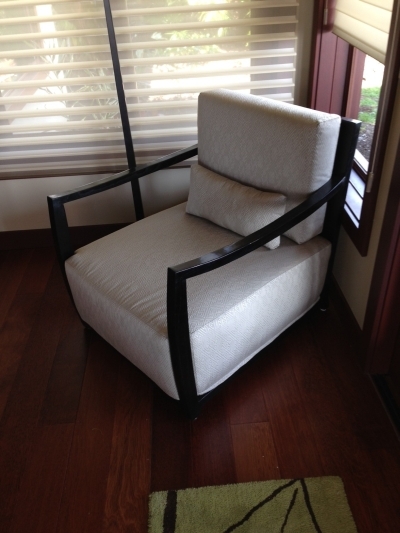 High density foam, furniture foam, Easy Dry foam, EasyDri Foam, Memory foam Hawaii, Big Island, Kailua Kona.